Launched in 1991, the world’s first energy gel is still the most efficient sports fuel available today. GU’s patented carbohydrate blend delivers high-quality, easily-digested and long-lasting energy for athletes in every sport and at all levels. 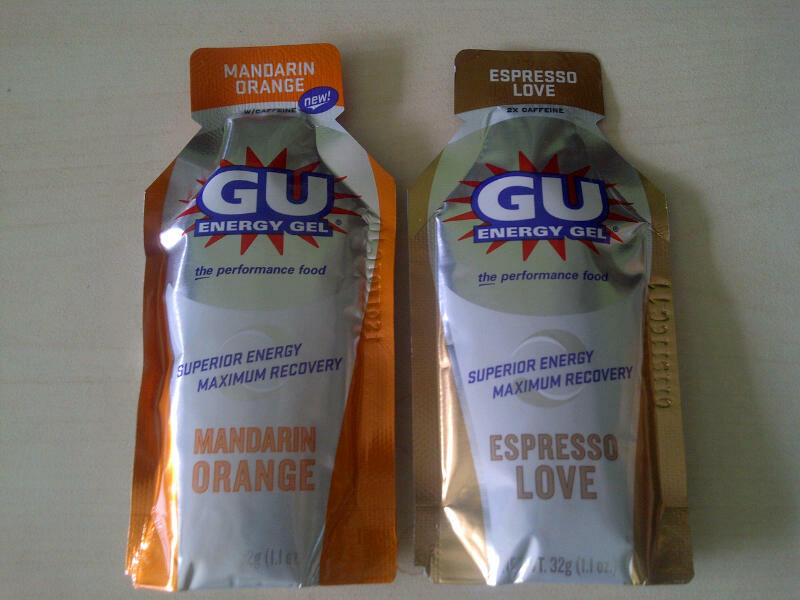 Our Berkeley-based sports nutrition company started with original GU Energy Gel, a revolutionary and more effective method to keep athletes fueled during exercise and speed their recovery from exertion. 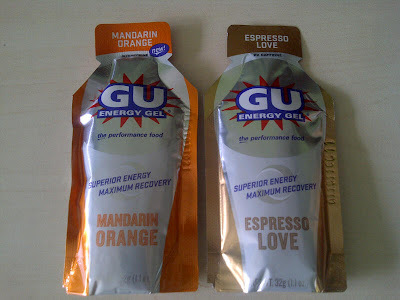 Today thousands of elite athletes and millions of endurance enthusiasts around the world agree: GU works.